Sometimes you just need to take time out and get away from it all and with Spa by JW’s you can relax and rejuvenate at your own pace. 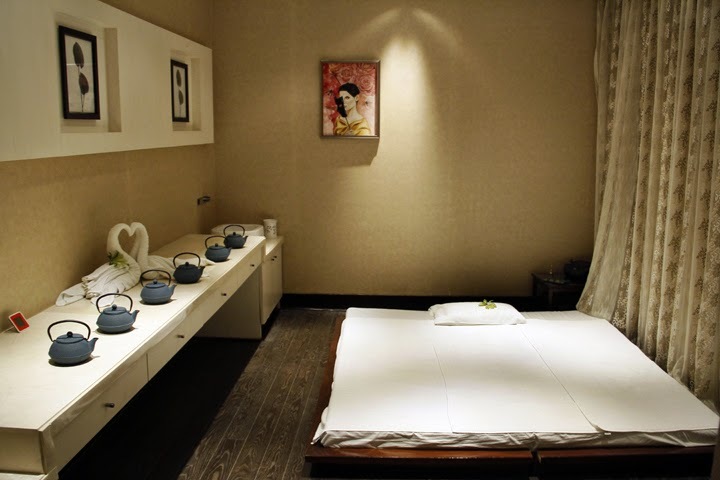 We decided to go for Traditional Thai Massage which is dry message where Therapist work on your pressure points and helps you with stretches and return your body to a Zen like state. 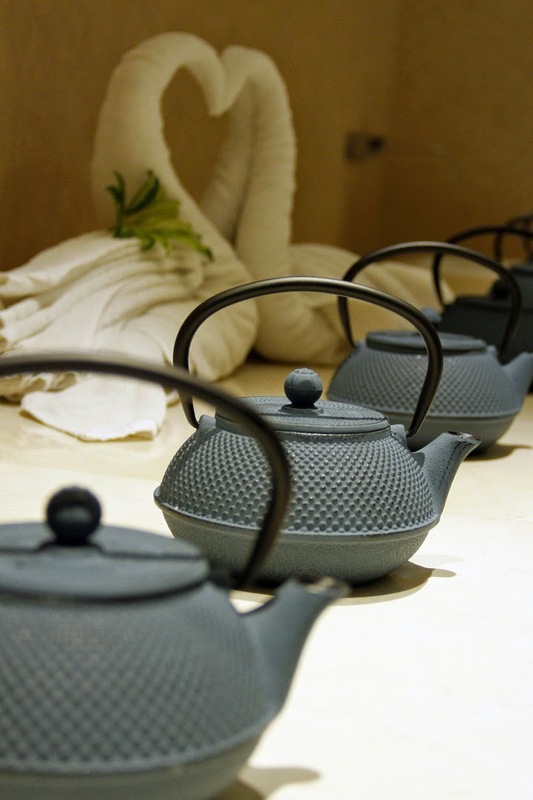 I must say that the expert Therapists from Thailand helped me with amazing SPA experience right from the beginning. I was welcomed with an amazing ginger and lemon tea which was in itself refreshing and I was all set for my SPA experience. Therapist explained me with the procedure of therapy. 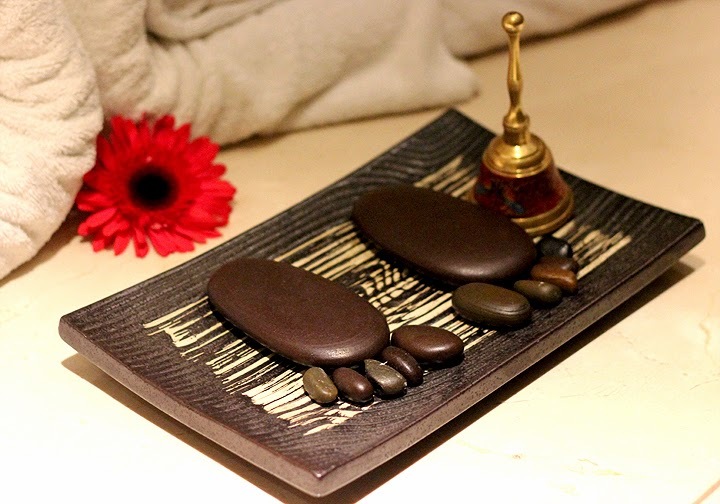 I would really recommend you to go for this SPA session, the expert therapist from Thailand helps restore your inner well-being and re-energizes you to take on the stressful city lifestyle which we all are introduced to, we never know when we are so occupied in work that we never find time for ourselves. Like last time again I promised myself to help me with SPA experience at least once a month.